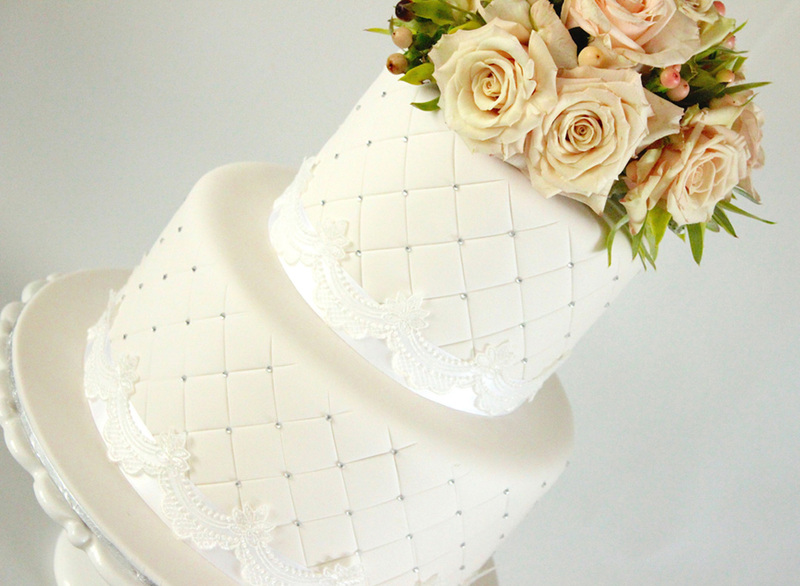 Based in Langwarrin, Danielle is a third generation cake decorator who has inherited her other’s and grandmother’s desire for perfection. With years of decorating custom cakes and cookies, Danielle creates sugar art that not only looks spectacular, but tastes fantastic too. 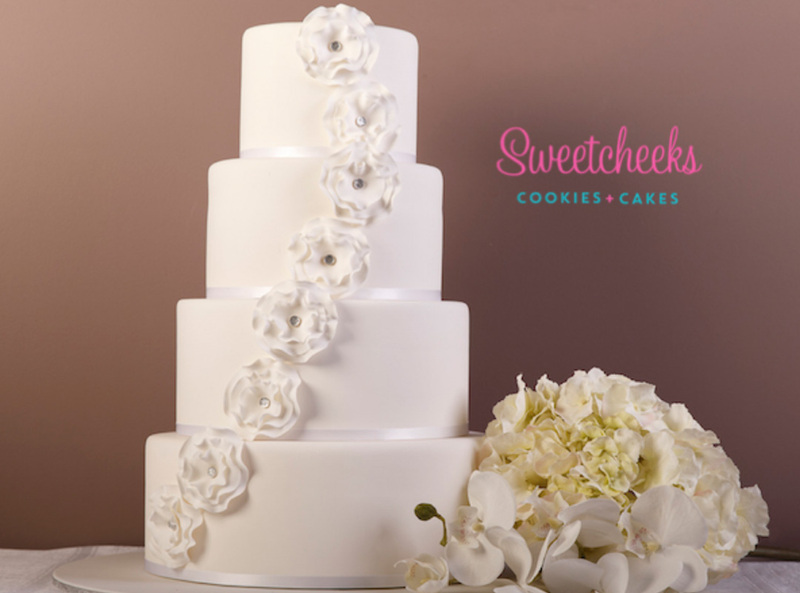 Clients return time and time again to request the delicious treats for their weddings, birthdays, baby showers, and work functions. 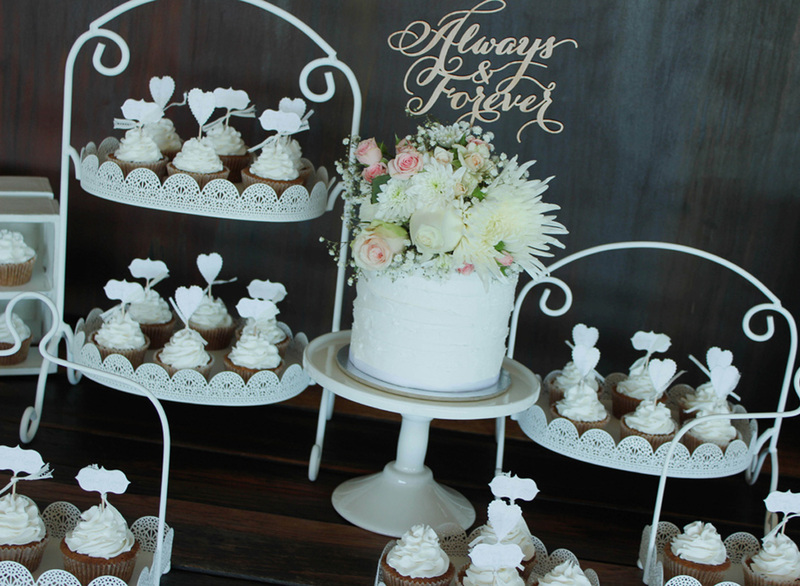 Creating custom treats for clients and events all around the country, including Tiffany & Co, Christian Dior Couture and the TV Week Logies to name a few, Danielle has the right flavours and fillings to impress your guests and make your wedding day spectacular.